Pete Wyman, and Laurence Young. 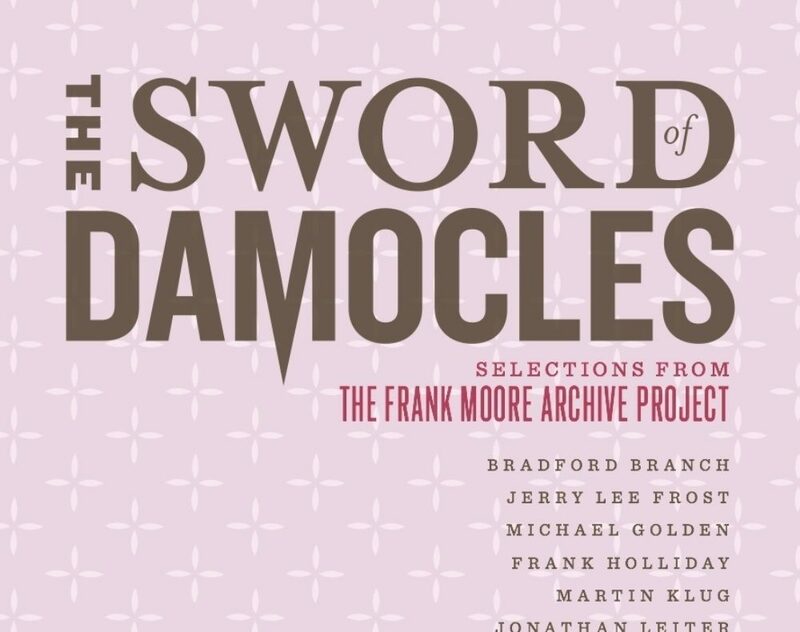 The Sword of Damocles: Selections from the Frank Moore Archive presents a range of work from twelve mid-career artists, who are also long-term survivors living with HIV. 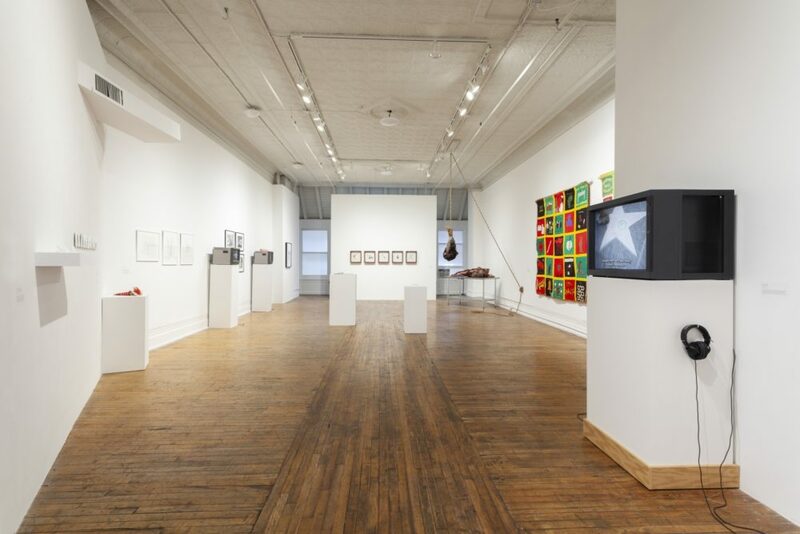 As we mark 30 years of AIDS,The Sword of Damocles contemplates the pandemic as seen through the transformation of these artists’ work over time. Watch the NY1 coverage here.